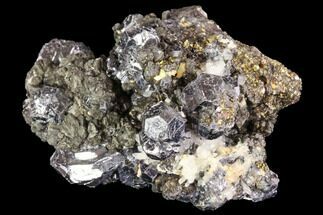 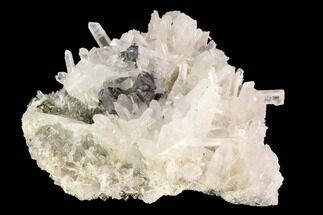 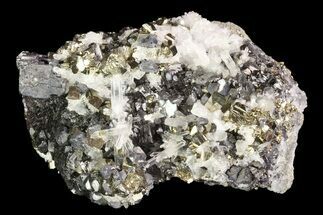 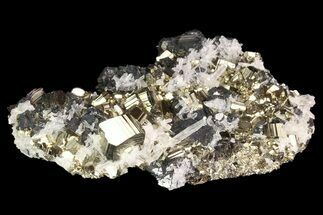 This is beautiful specimen of galena on a matrix of small pyritohedral formed crystals. 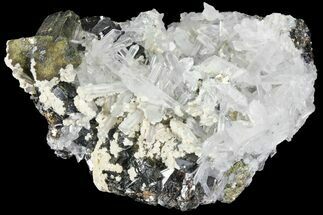 Quartz can be found on this specimen in small amounts. 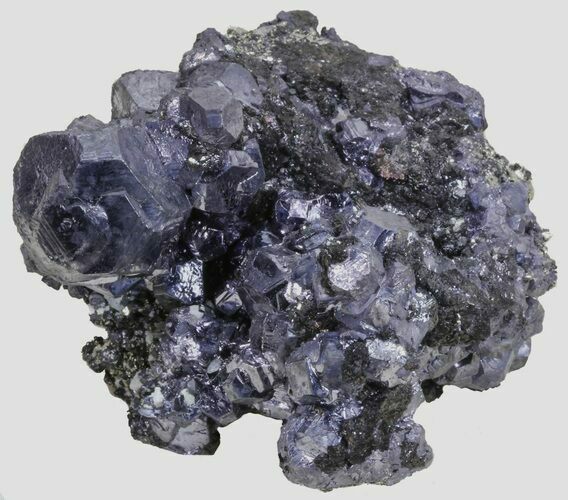 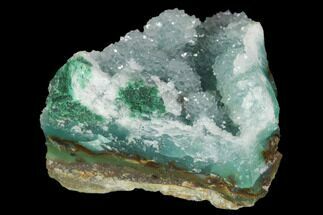 It comes from the Huanzala Mine in Peru and the entire piece measures 2.8" across.